Over the last few years I feel like I have grown stronger than every before. I feel I have been tested and tried and much has been required. I have had need for strength I didn't know I had. And still I have tried to "sparkle on." 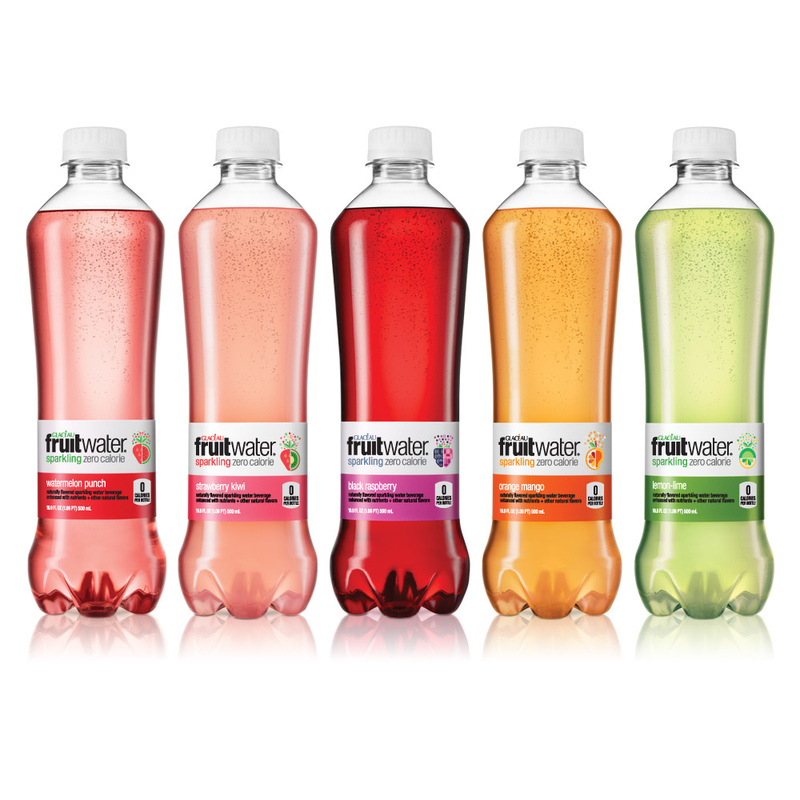 A few weeks ago I was given the opportunity to work with fruitwater®. Their campaign message is to "sparkle on." To share times and situations where you have been faced with unexpected challenges, funny situations, when life happens, and you shine on, sparkle on, and keep going. Well today, even though it makes me look silly, I had the opportunity to sparkle on. I had two segments on our local TV show, Studio 5. The first segment was two really fun games for families. Unexpectedly, the host asked me to play along with the second game. Not what I was expecting at all. I wanted so badly to say "no" but knew that I had to say "yes." I am not in the habit of putting myself in public situations where I embarrass myself. You can see for yourself what happened. How exciting that there is a company who believes in letting our guard down and being strong when things get uncomfortable, or difficult. I think the challenges over the last few years made today easier. The experiences have given me courage and a sense of humor about myself and life. 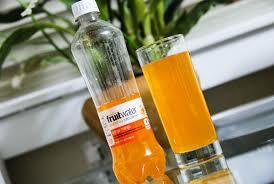 Glaceau fruitwater® is a great tasting, naturally flavored sparkling water beverage that contains no juice. They are available in flavors such as black raspberry, orange mango, strawberry kiwi and watermelon punch. They are delicious and perfect for a middle of the day pick me up. Not to mention, I love the shape of the bottles. 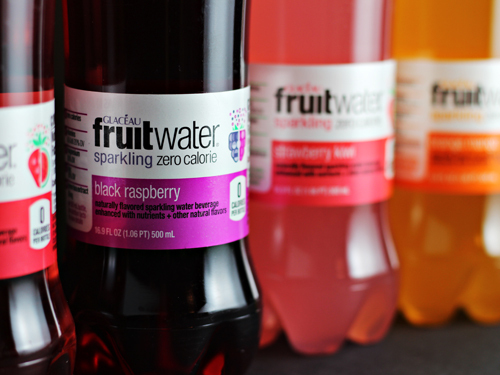 As important as fruitwater® great flavors, is their message. We all have what it takes to sparkle through unexpected challenges, brushing off our shoulders in sparkling style. When have you had to be strong and "sparkle on"? Oh my goodness, you did awesome. You looked totally comfortable and kept a sense of humor. Fabulous job and fabulous games! I'll definitely be trying those both out - thanks!! You did NOT make a fool of yourself. I loved the game and can't wait to play it with my kids. My favorite drink is not fruity and it isn't water. *ahem* It probably should be. I learned this lesson about 'sparkle on' a couple years ago when I was in young women's. We were ice blocking. Usually, when we would do physical activities, I would use the excuse of being the photographer. But,that night, I decided I needed to get involved. So, I did it. And it was fun and, even better, the girls loved that I did it with them.